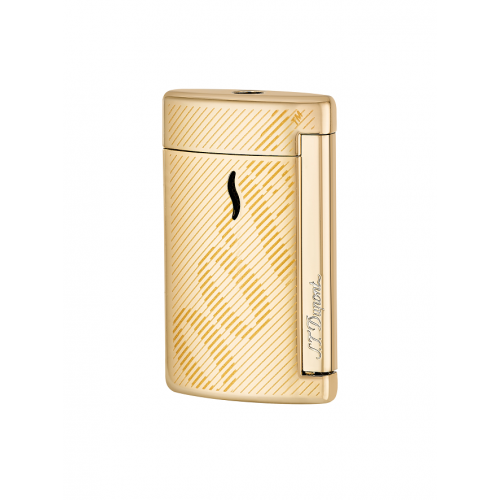 Designed as part of the 007 James Bond collection this small lighter has been created by S.T. Dupont in the Minijet line. It is made from gold lacquered chromium and features a stripe design with 007 printed on the front and the back. 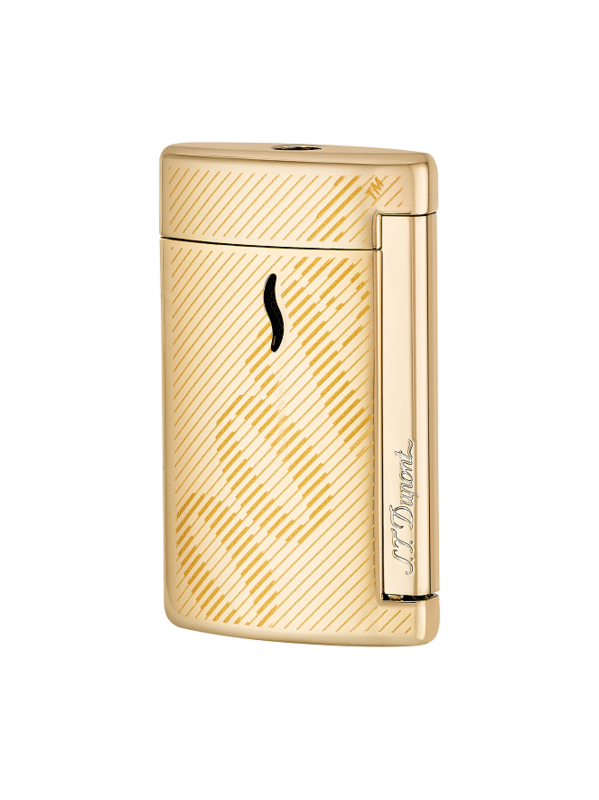 It has a powerful blue torch flame and is completed with the ST Dupont engraving.